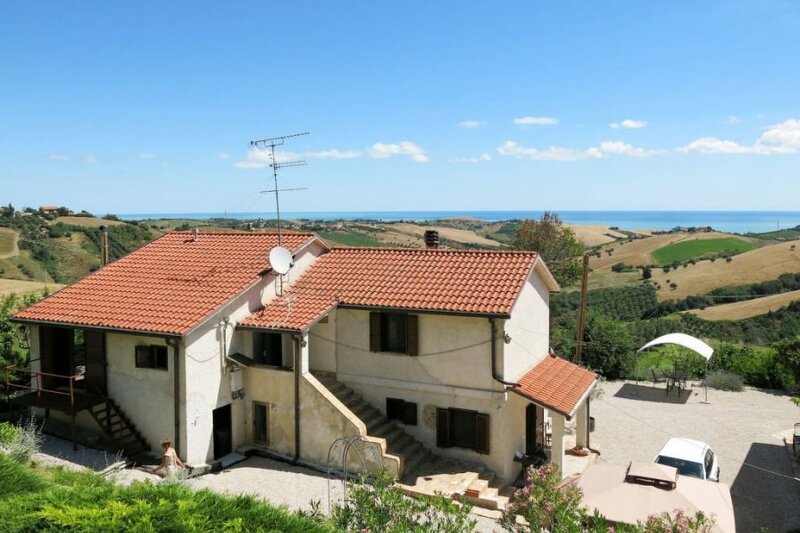 This 3 bedroom villa with swimming pool is located in Roseto degli Abruzzi and sleeps 8 people. It has WiFi, air conditioning and barbeque facilities. The villa is near a beach. Apartment, 6 - 8 people, 4 room/s, 3 bedroom/s, 2 bathroom/s, approximately 85 m², 1 floor/s, apartment on floor 1, restored 2018, access to the property via external stairs. Furnishing: good, modern, friendly, bright, with some antique furnishings, tiled floor, laminate floor.